Born in Clarendon, Jah shaka moved to London with his parents at the age of 8. His career began in the late 1960s in a small orchestra, and later in the Freddie Coldburst Sound System. 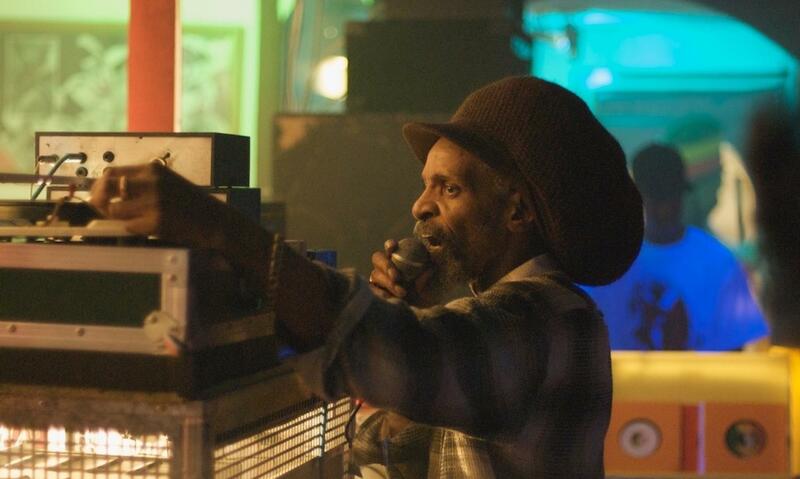 In the late 1970s, his sounds evolved and he became a very influential artist in the dub scene. In September 2002, a fire destroyed his studio and he got badly burned. Over time he recovered from this and, to our great pleasure, now he's back on the road of the sound system scene in Europe. Reggae roots the way we like it!